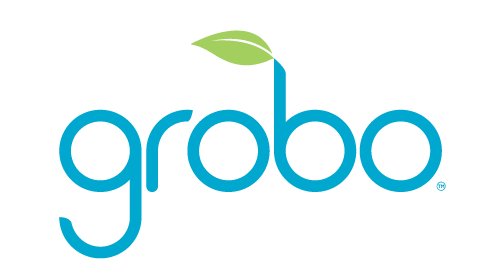 Grobo offers a 30-day return policy on all units which starts when the unit leaves the Grobo facility. All returned product(s) must be 100% complete in original packaging. Any manuals and accessories must be included. If you do not have the original packaging, some will be sent to you with the cost deducted from the total refund. The product(s) must be free from any physical damage. Shipping costs will be deducted from the total return. Check out our Support Page to troubleshoot your issue - a lot of the time it could be a quick fix you can do at home! You can find out more information about our Returns and Warranty here.